We have recently hired two new Lab Technicians. Both Gabrielle and John are new to the fire safety industry but have backgrounds in analytics/chemistry. Join us in welcoming them to the Dyne Team! Gabrielle - I graduated from Montana State University in 2016 with a Bachelor’s degree in Microbiology. After spending most of my life in Montana, I decided to make a change and move to Minnesota! 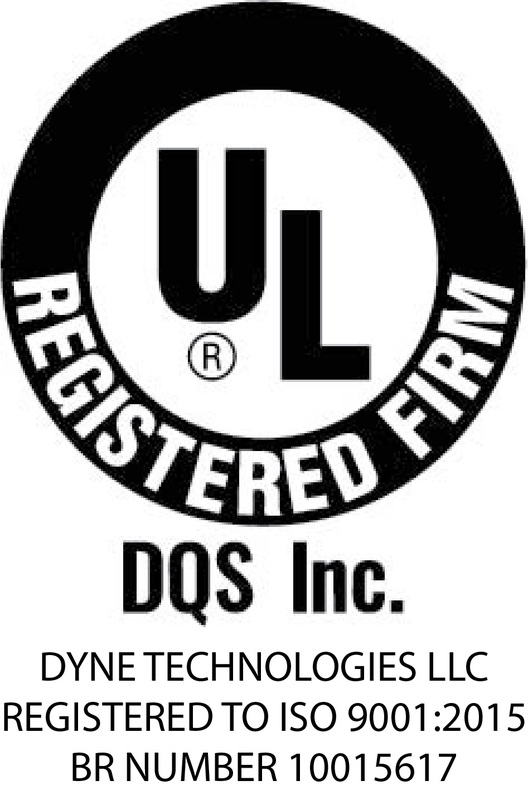 Dyne Fire Protection Labs has peaked my interest in fire safety and I look forward to learning more in the future. In my spare time I like to read and hang out with my dogs.